President Donald Trump tweeted his eagerness Monday to work with Democratic lawmakers to pass a replacement for the Affordable Care Act, which was struck down by a federal judge Friday evening in Texas. 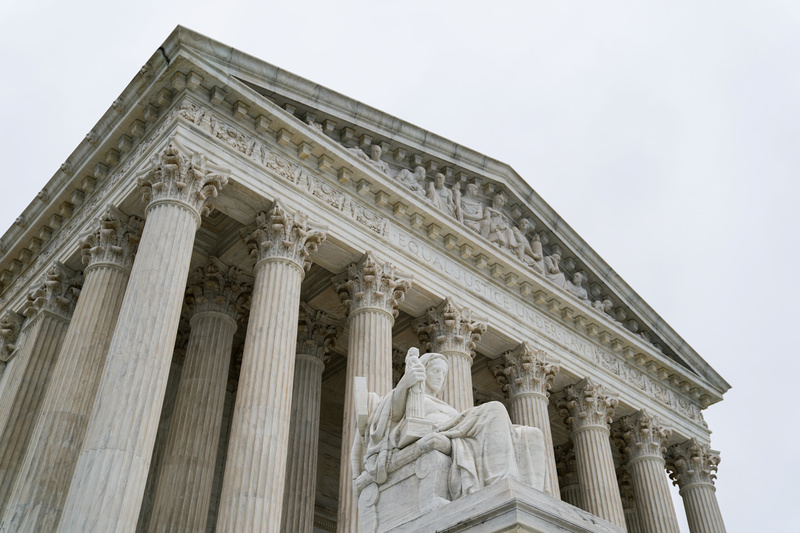 Trump’s tweet urged the U.S. Supreme Court to confirm the Texas decision, which concurred with a lawsuit brought by 20 U.S. states alleging the healthcare framework is unconstitutional. The ruling by Judge Reed O’Connor is especially peculiar because the healthcare law was upheld by the Supreme Court in 2012 by five current justices who continue to sit on the bench. O’Connor argued that the Supreme Court ruling was invalidated by the removal by Congress and the Trump administration of the law’s signature individual mandate. The Supreme Court said the individual mandate was constitutional because of Congress’s ability to levy taxes. Trump celebrated the decision Friday in a series of spirited tweets. The president has long been stung by his 2017 effort to repeal and replace the signature healthcare law of his predecessor, which was sunk with a single “no” vote by former Republican Sen. John McCain of Arizona.